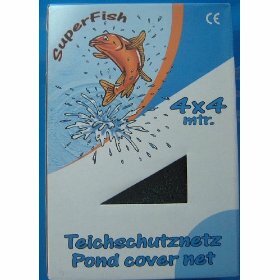 The pond cover net prevents dirt, such as leaves, from entering your pond and polluting the water. Also protects your fish from herons and cats. EA Dechlorinator Carbon Filter 12"